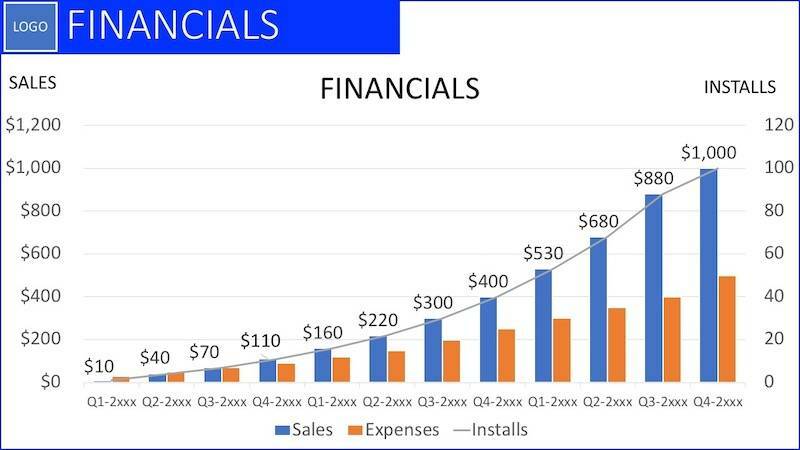 ❏ Today in Part 8 of my series on 10 Slides to VC Funding Success, I’ll speak on 8: Pitch Deck Financials Slide – 10 Slides to VC Funding Success (Link). The eighth page of every successful VC Pitch Deck is the Financials Slide. After having discussed the Monetization slide, you should immediately launch into describing your corporate Financials. What are the Financials? You will learn in this article the answer to this question and which financials are essential to show on your Pitch Deck Financials Slide. Pitch Deck Financials Slide – Why Important? Why? Your investor is all excited about how much margin you are making, your Customer base, your Solution. Now they’re primed to see the details of your cash flow and your financial forecasts. Your Pitch Deck Financials Slide should convey to the investor that you understand the financial basics of running your business. Your Financials slide will contain critical numbers from your Balance Sheet, Profit & Loss Statement, and Cash Flow Statement. You must be very familiar with what these statements and the amounts that go into them. Take a course or two on Udemy.com, Linda.com., or a similar and learn the fundamentals of finance. Knowing the basics is a must if you are going to be the leader of your business. Most investors want to see economic numbers from inception to date, followed by a forecast for the next 24 months. Break the numbers down by calendar or fiscal quarter. The rows will contain critical financials from your Balance Sheet, Profit and Loss Statement, and Cash Flow Statement. Your accountant will help you set up the essential numbers for the row content. 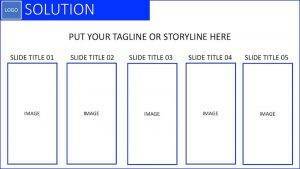 See the image associated with this article to see an example of a suitable slide. Pitch Deck Financials Slide – What’s Your Story? So, what do you say while your Financial Slide is visible? Remember, you have 45-60 seconds. Numbers for most tend to be boring. They will typically be dug into in detail on a “Second Date,” so stay in shallow water now. Investors only want to know a few economic numbers on a “First Date.” One, how fast is your Revenue and Customer base growing? Two, how fast are your Expenses and Headcount increasing? Three, what’s the date when you are profitable? Address these three and leave the others for post-presentation Q&A. Allow me to share one pitch example. “Our financials show we are currently doubling our Revenue and Customer base every quarter and expect that to continue. With this next investment in our company, we can continue this growth over the next 12 months. Our Expenses are leveling even as we grow the top line. We expect to have our first month of profitability in November of this year.”. Wow! You’ve painted a tremendous financial story and addressed the critical business points in under a minute. Well done! So, I suspect many of you were surprised concerning the importance of the Pitch Deck Financials Slide. If you’re starting you create your first investor presentation, congratulations! You’re going to be starting on the right foot if you follow my recommendations above. Go back and look at your Financials slide and apply what you’ve learned above. If possible, you should wait to read the remainder of the series before you present again. I can almost promise you a better reaction from your audience.